Welcome to my 7th Penny Pinching Party. This is a party that I host every Wednesday where you can link up any post that has to do with saving money or stretching a buck. This week I decided to highlight some of my favorite links from my last 2 parties. I love seeing endless ways you are all saving money and am amazed by your creativity. Who knew that saving money could be so creative and fun! "I am only one, but still I am one" shared this cute swimsuit she made out of a yoga top. 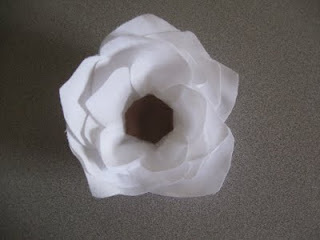 Kelsee from Pumpkin Pie Crafts made this cute flower out of fabric. 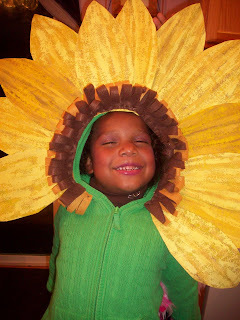 Karyn from Candarbry Garden made this adorable sunflower costume with a green sweater. 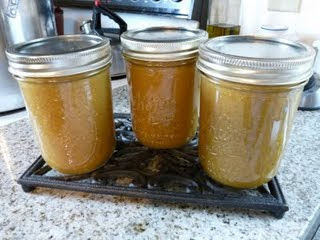 AngieB from Ballard Boys shared her recipe for Butternut Squash Soup. I have this on my menu to try out this week. 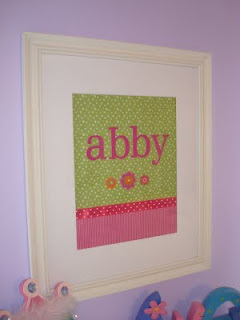 Jane from Finding Fabulous shares a tutorial on how she made this beautiful personalized wall art. 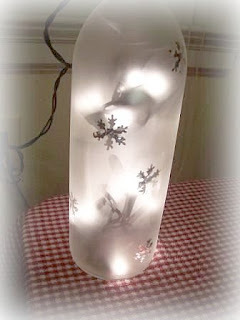 I love this holiday kitchen night light by Trash to Treasure Decorating. 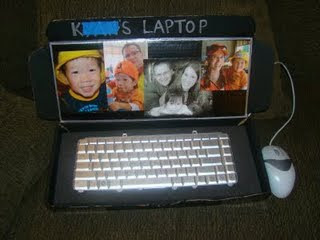 Fawnda from Fireflies and Jellybeans made this cute "Baby Dell" Laptop out of an old keyboard. 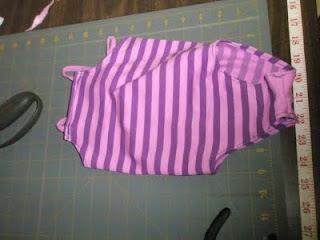 Kelsee from Pumpkin Pie Crafts shows us how she extended the life of her toddler's clothes. Can you believe that this shirt used to be a short sleeved jumper??? Now link up! Please remember to put a link to my party on your post so that your readers can join in the fun. •Add the permalink to the specific blog post, not your general blog address. •Link back to the party from your post so everyone can join in the fun! •If you have my Penny Pinching Party button on your blog, I may feature you when I highlight my favorite Penny Pinching ideas next week. •You have until Sunday to get your link up. Hi -- Well, I finally made a totally cheap project, actually two, but I'll only submit this one. It was like "free" since most people have everything they need for it. I'm also having a party on Tuesday. My first tomorrow. It is "the boardwalk bragfest". I'm encouraging all types of talent or creativity to submit a post, a poem, painting, sewing project, playdough (haha). The only rule is that you can't be humble. You may feel free to brag about it in the comments (or not, if you don't feel comfortable with bragging). So I'm hoping that a couple of people will link up. If you have something you would like to brag about, and as I look around, I see plenty, please link on over. Thanks for featuring my personalized wall art! I'm linkin' to the party again! I love these parties all about saving money...who knew saving money can be such fun! And I love seeing everyone's creativity! 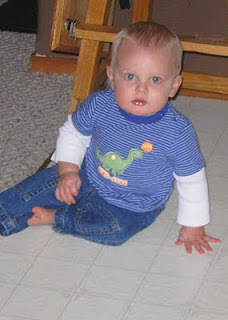 Just found your blog, became a follower and made a thrifty link to your party!